BOX ELDER, S.D. 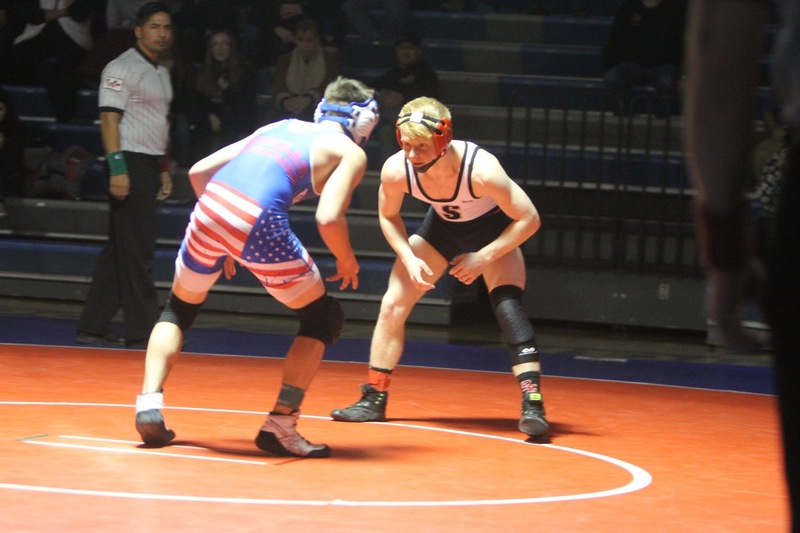 - The Sturgis Scooper Wrestling team dominated in a 58-15 wrestling dual win over Douglas/Rapid City Christian Tuesday night in Box Elder. The Scoopers won nine of the 12 matches on the schedule. Earning pin falls for the Scoopers were Kaden Olson at 113 pounds, Logan Desersa at 126, Reese Jacobs at 145, Brett Konst at 160, Carl Nash at 170 and Taylor Coffield at heavyweight. The Scoopers also got one major decision, a forfeit and two decision wins. In other wrestling dual action Tuesday, Rapid City Central cruised past Campbell County-Gillette 78-3.